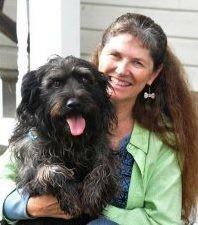 We teach dog people real world behavior and training remedies. Take your pooch from crazy pants to calm. Your most requested topics covered every week! Expert Interviews, Ask the Trainer episodes and Training Segments with all the puzzle pieces to dig in and take immediate action. PLUS we include Show Notes in every episode. That's where we give you all the details from each show. Direct access to every tool and tutorial revealed in the episode! FUN RECORDINGS IN SESSION NOW! BE THE FIRST TO LEAN IN & LISTEN TO THE FINAL CUT. 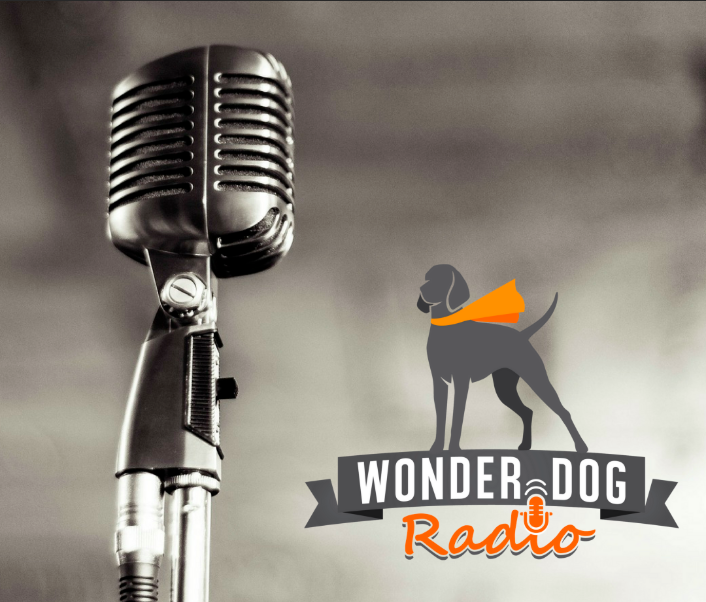 As the creator of Wonder Dog University, C.C. Bourgeois learned that helping her clients requires meeting them where they are on their journey. Having a mountain of animal behavior science intel means nothing if advice isn’t accessible, understandable and convenient. She saw people desperate for help, googling down rabbit holes of conflicting, confusing and often damaging advice. From this, WDU was born as your trusted online resource. C.C. has been our shelter's trusted resources for many years. Teaching workshops, seminars, and classes, she is a powerhouse of knowledge on a variety of subjects including giving puppies the best start possible, aggression and anxiety. She's terrific at providing specific training plans for individuals. 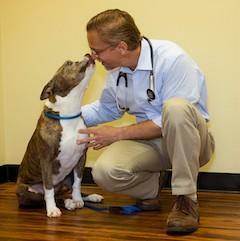 Consulting frequently with our veterinarians and staff, we rely on her for expertise and insight. I have worked with C.C. on numerous occasions, both at our academies and doing phone consultations with her for her own work with her Private Consult clients. I have been consistently impressed both with her skills, her commitment to her own professional education, and her dedication to providing her clients with a top quality, effective and professional service. 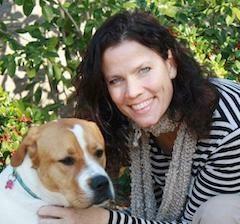 I highly recommend Growl Class for all dog lovers. C.C. is proficiently helps keep dogs comfortable with low tension. More importantly, alleviating the anxiety and concern of the people on the other end of the leash. 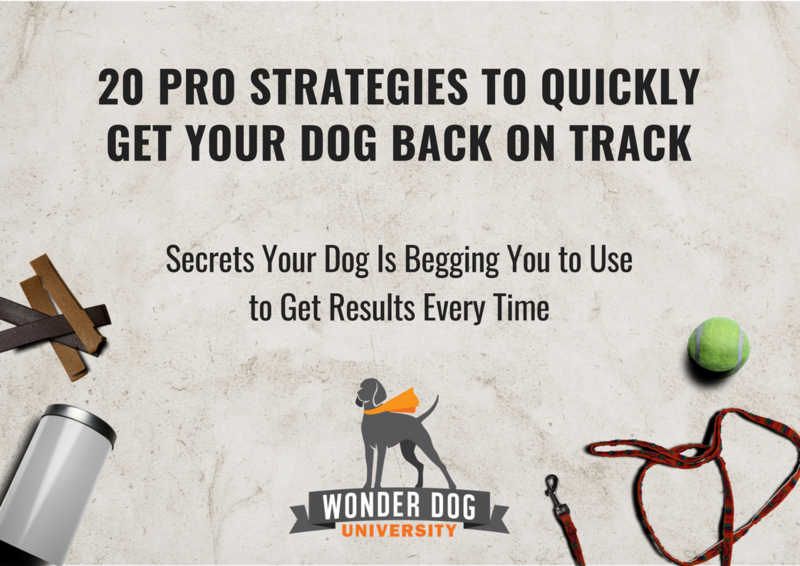 We were taught much about why our dogs react the way they do and were given practical tools for preventing and responding in an appropriate and calm manner. Join Our Circle of Curious Dog Lovers! Would you like us to keep you posted on new courses, podcasts and special deals on the tools the pros use?